I am a therapist whose warmth and experience help set people at ease. I work with individuals, couples, and families who are experiencing grief and loss, trauma, anxiety, and depression. I am trained in EMDR therapy for individuals and Emotional Focused Therapy for couples. My private practice office locations are in Boulder and in Denver. 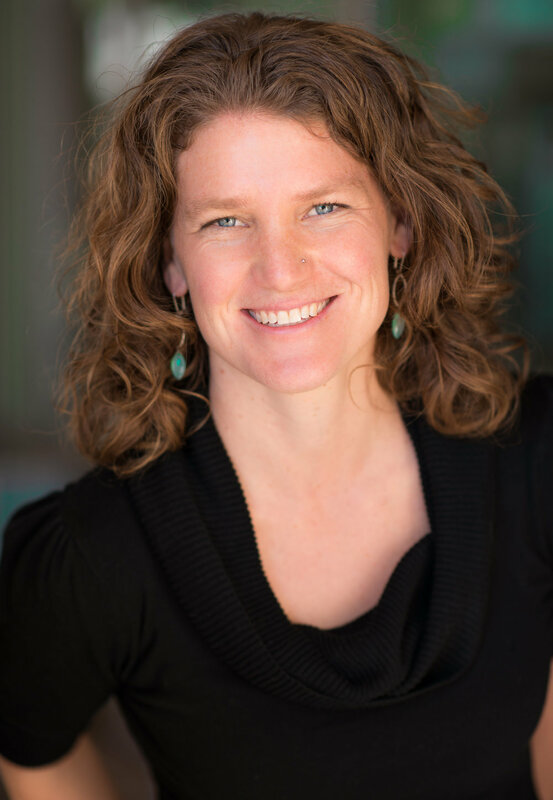 I am the Family Program Director at Breakwater Expeditions and Co-Founder of The Strong and Mindful Family Program, which offers Parent Workshops and Family Expeditions. Please explore the site by learning more about me and the services I offer. You may contact me at 720-460-1048 (office) or by emailing me here.